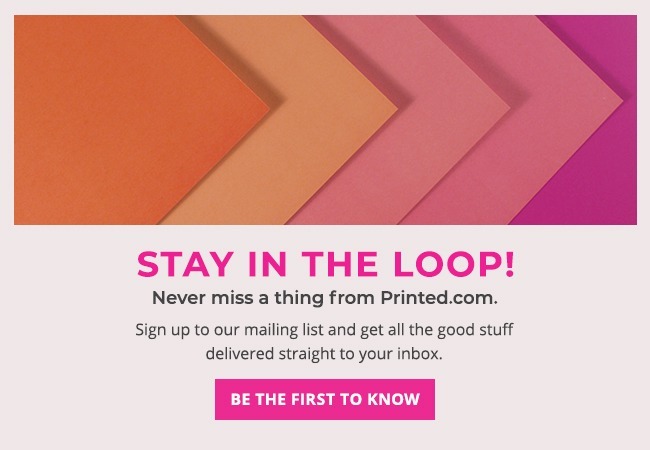 As you probably know, here at Printed.com, we’re on a mission to help each and every customer get their print, their way. And never has that been more important than when there’s a big day on the horizon. 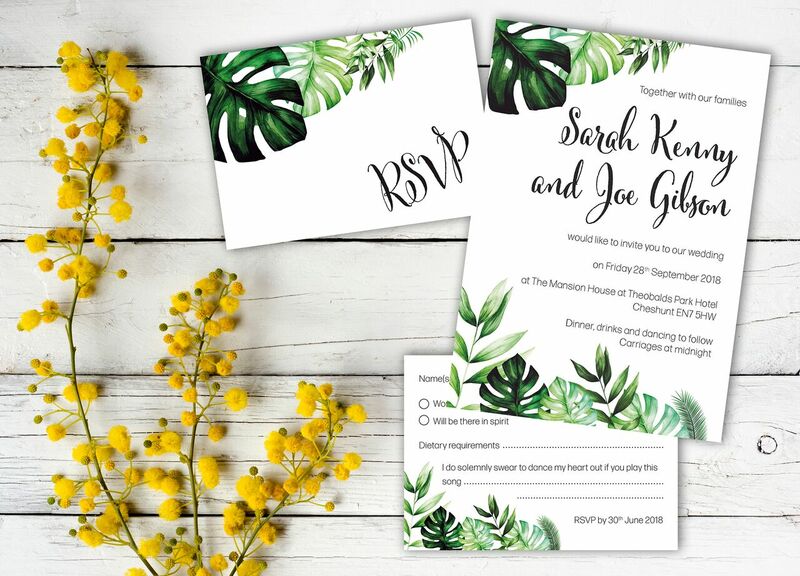 Our Wedding Stationery collection has been designed with Wedding Stationers and Brides and Grooms in mind, with a huge range of papers, products and options for you to choose -so you can get your big day print, your way. But it’s no use in us just telling you that, you wanna see for yourself, right? Allow us to introduce some of our favourite customer creations, all #ProudlyPrinted with us! From Foiling to folding, our creative customers know how to bring print to life, so we’ll stop waffling on and let you take a walk down our very own aisle – of inspiration, that is! How gorgeous is this Wedding Stationery from Giftast? If you’re not blinded by its beauty, and you’re wondering what on earth ‘Giftast’ actually means – we asked Katherine (the brains behind the business) to tell us! See more from Giftast on Facebook, Instagram, Twitter or go shopping. With so many gorgeous designs to choose from, we had a tough time choosing which ones to feature here (don’t worry though, if you want to see more, just head on over to Instagram). We asked Francesca to tell us a bit about her business, and here’s what she had to say! Check out more on Facebook, Instgram, Etsy or shop direct! 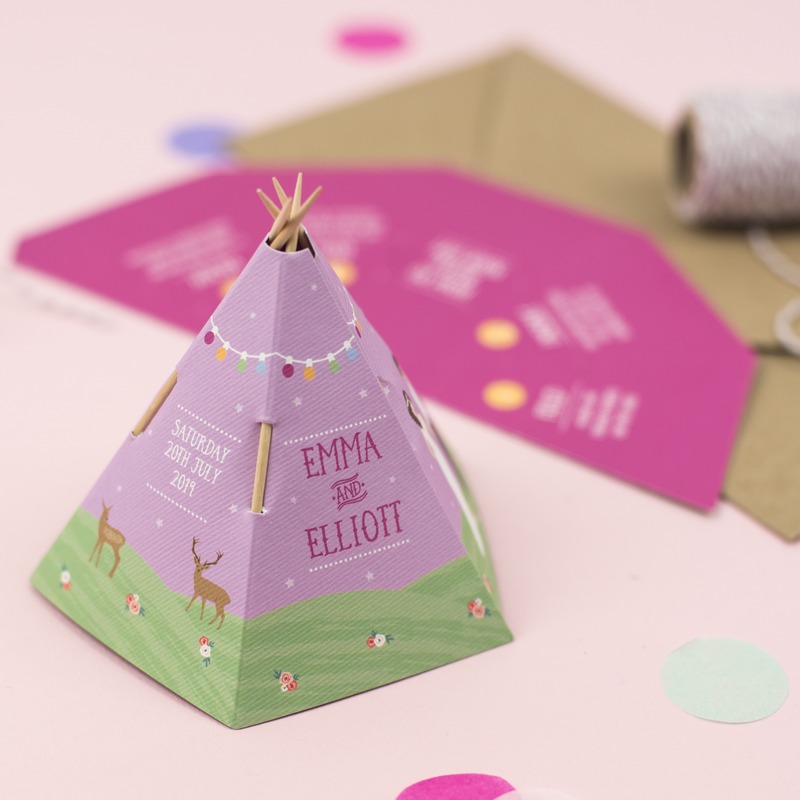 We featured Emma Fisher’s insanely adorable Save the Date tipis on our blog earlier this month, but we just had to include them again in our roundup of wedding wonders this week! In case you missed them, here they are, in all their cute glory. And, they’re totally customisable too! Check ‘em out her, or follow Blush and Blossom on Instagram for more! Don’t forget, if you want a chance to get featured, just tag us in your printed creations using the hashtag #ProudlyPrinted. Here are just a few of our favourites from this week! Feeling inspired? 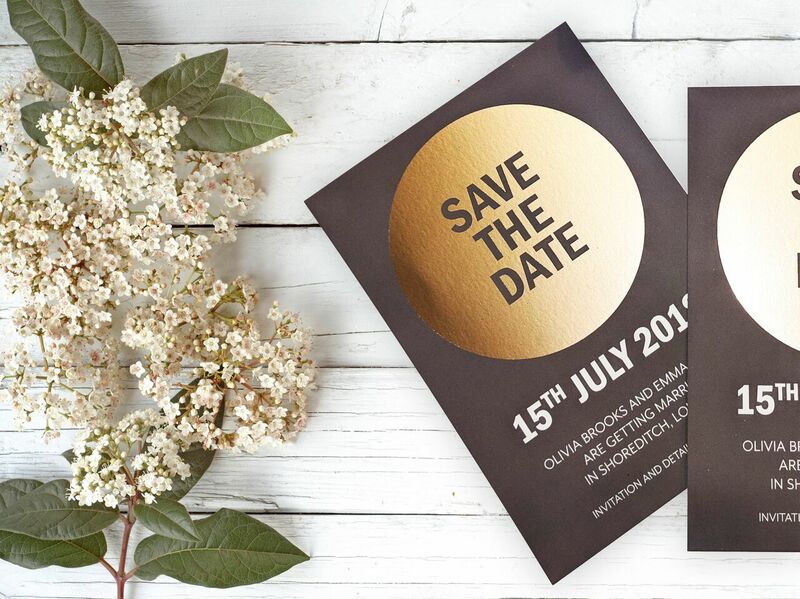 Create your own Wedding Stationery at Printed.com and craft something completely unique with our huge range of papers stocks and finishes. Amel is the Parisian addition to our creative team bringing her French flair to design and photography. And, like any good Parisian, you can usually find her with a ridiculously strong coffee in her hand.